This new collection of essays on the use of armed drones, written from a variety of academic disciplines including political science, psychology, sociology, and international law, arises out of a multi-disciplinary conference held at The Centre for International Intervention (CII) at Surrey University in 2012. The book follows on and compliments the joint CII/RUSI report Hitting the Target? How New Capabilities are Shaping International Intervention which also arose out the gathering. The books aim, say the editors in their introduction, is to explore how precision strike technologies are reshaping approaches to international intervention, focusing specifically on the strategic and foreign policy drivers, the ethical and legal implications, and the implication for decision making at strategic, operation and tactical levels. An ambitious aim for one book and it would be fair to say that in many ways the book is merely opening up the subject for further exploration and research. While all the essays are interesting and informative, I particularly appreciated three of them. Dealing with risk: precision strike and interventionism in the Obama Administration by Andre Barrinha and Luis da Vinha examines the issue via the sociological idea that we now inhabit ‘the risk society’. This posits that having “moved beyond the linear faith in progress” we find ourselves inhabiting a society in which “actions have unexpected consequences and risks that are magnified by technological developments.” When we try to manage these risks we simply end up generating further risks. 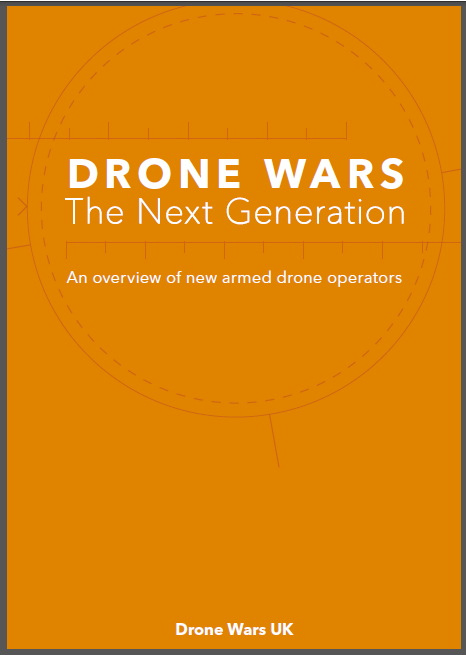 The authors maintain that “the contemporary use of combat drones does not aim at winning a war, for the war against terrorism that the US is waging does not have a defined territory, a clear enemy, or a clear end.” Instead they argue, the drones strikes are merely “an endless risk management exercise” and as such, according to the risk society theory, are bound simply to create further risks. “The use of drones for targeting individuals in countries against which the US is not at war is no exception to [the theory]” say the authors pointing to the damaged relations caused by the violation of sovereignty, the increased risk of suicide attacks in Pakistan and the attempted terrorist attacks in the US itself. 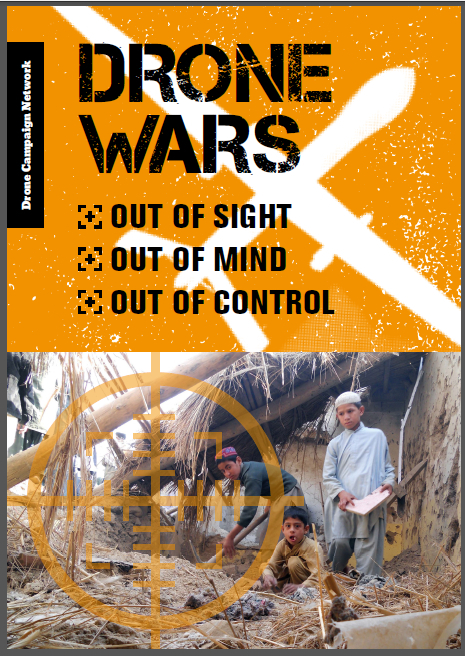 Covert drone strikes and the fiction of zero civilian casualties by investigative journalist Chris Woods is an excellent overview and summary of the issue of civilian casualties arising from the covert use of drones by the US in Pakistan, Yemen and Somalia. Woods quotes Obama’s acknowledgement in his key ‘drones speech’ in May 2013 that “much of the criticism about drone strikes both here at home and abroad – understandably centres on reports of civilian casualties” a subject that Woods has done much to bring to the public’s attention. Woods lays out in detail the reality, rather than the fiction, There is much evidence that hundreds of innocent civilian have been killed in such strikes. Of great significance here, as Woods point out, is the fact that there is little difference between the overall figures of the agencies monitoring drone strike casualties in Pakistan and the CIA’s own overall estimated casualty figure – all are within 5% of each other. 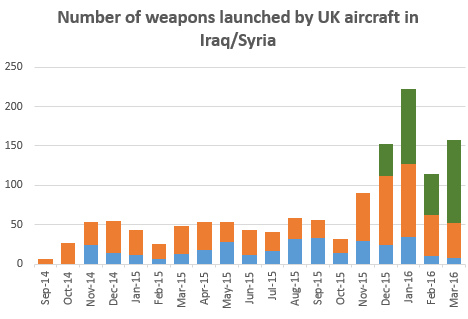 The difference comes in the categorisation between ‘combatants’ and ‘civilians’. Woods reminds us that it has been extensively reported that US administration ‘count all military aged males in a strike zone as combatants unless there is explicit intelligence posthumously proving them innocent.’ This and perhaps other similar ‘sleights of hand’ may well be behind the fiction of ‘perfection’ and ‘precision’ and calls us to even greater scrutiny of both the justifications and consequences of the use of armed drones. Which brings us to Degrading the moral thresholds for the use of force and the calculations of proportionality by Conway Waddington. Waddington argues rightly in my opinion that “quantitative claims about collateral damage should not form the sole basis for the debate.” Rather the moral and ethical arguments about whether drones are lowering or “subverting” as Waddington puts it, the restraints on the decision to use armed force are at least as important. 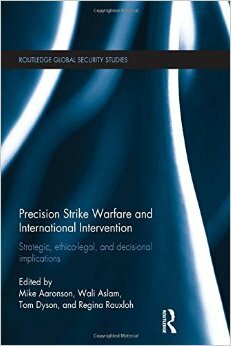 In the books concluding chapter the editors urge that a great deal more research is needed on precision strike warfare, including in the areas of engineering, international law, international relations, political science, psychology and sociology. I would suggest further study is particular needed into just how precise and capable precision strike capabilities are. This reviewer notes for example that in 1991 Pentagon officials reported that the Hellfire missile delivered ‘pinpoint’ accuracy. Since then the Hellfire has been upgraded at least six times, with officials arguing in each case that the new version was more accurate than the prior version, making current Hellfire missiles apparently six times more accurate than pinpoint accurate! As well as calling for cross disciplinary research the editors also make the case for dialogue on the issue between various stakeholders including scholars, technical experts, policymakers, activists and the media. Such dialogue “is vital if advances in technology are to be used for the wider benefit of humanity” say the editors. It would be hard to disagree.